Consumers have a lot of new technology coming their way in the latter part of 2012. From a new operating system to a new tablet PC to new servers, consumers have a lot of new devices and software to think about buying. 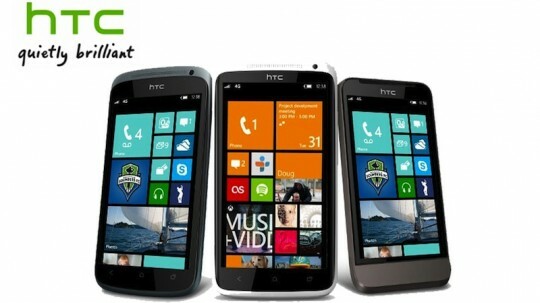 One of those new devices is the Windows Phone 8X by HTC. Many professionals would be virtually lost without their smartphones. Besides communication, smartphones can be used to compose or edit documents, access files on a company network, or attend a webinar. This new Windows phone comes just in time for the commercial release of Microsoft’s Windows 8 operating system and the new Surface tablet PC. Those who love all things Windows could easily integrate all devices and stay connected and productive throughout each business day. The Windows Phone 8X has a sleek design, similar to the iPhone, with a wide-angle front and back camera, built-in Beats Audio and comes in a variety of colors. One would probably need fairly deep pockets to get all of the new gadgets that will debut in late 2012. But those who have already committed to Windows 8 for their computers might also want to take a chance on HTC’s new Windows Phone 8X. Are you looking for a new smartphone for your business? Â Call us today and we can help you find the right smartphone for you.